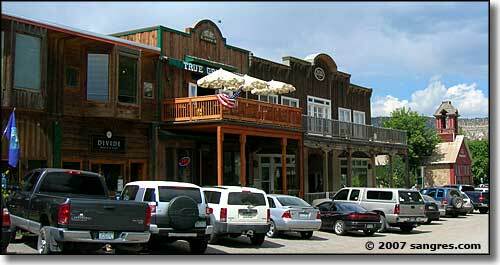 Ouray County is in the heart of the San Juan Mountains in southwestern Colorado. This is a beautiful area of high mountains separated by deep valleys. Named for Chief Ouray, a distinguished Ute Indian chief, Ouray County contains 540 square miles of land and 2 square miles of water. 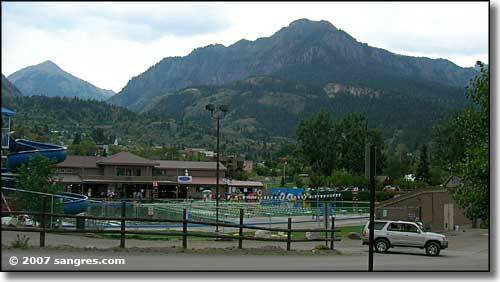 The county seat is Ouray.